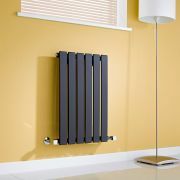 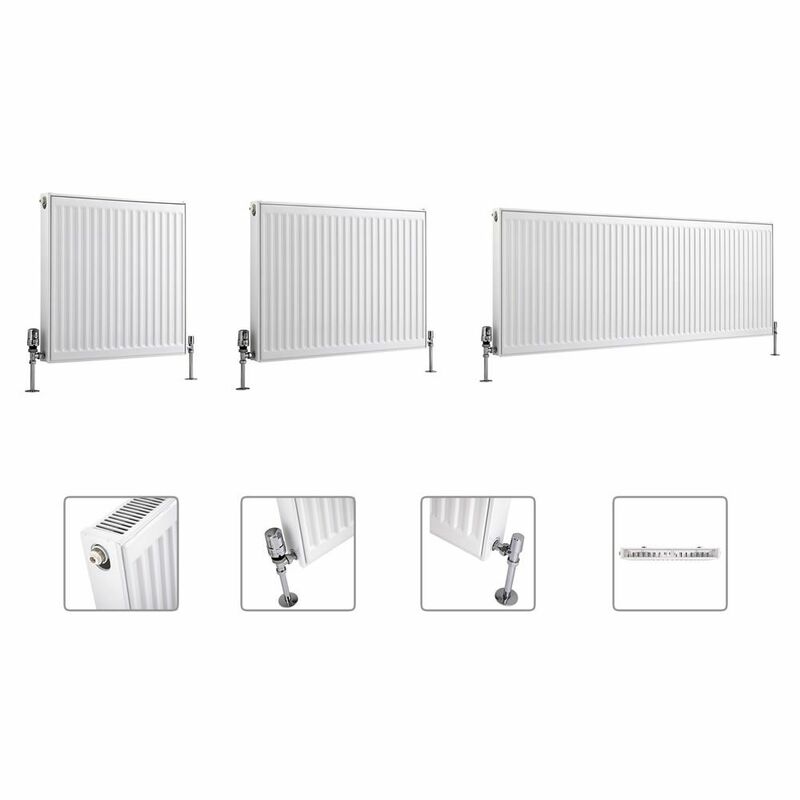 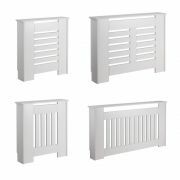 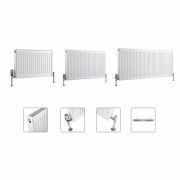 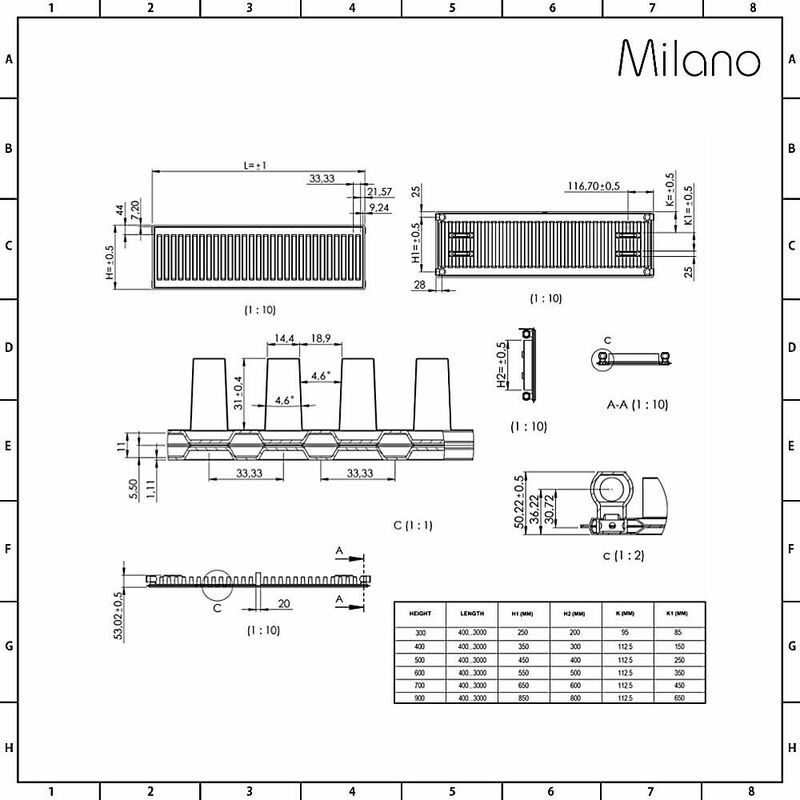 The Milano Compact single panel convector radiator is available in a choice of sizes to ensure a perfect fit for your chosen room - simply select a size from the available options above. 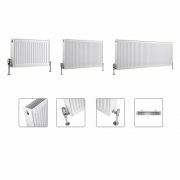 Made from steel for durability, the radiator features a modern design and a quality white finish, which blends in easily with any décor. 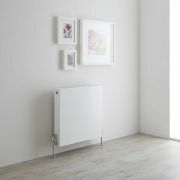 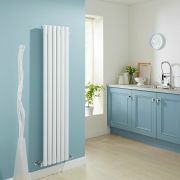 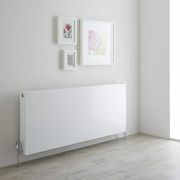 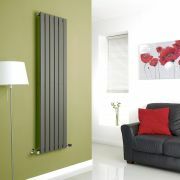 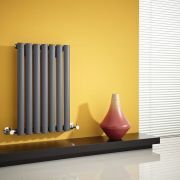 Each radiator boasts a high heat output to ensure your space is heated fast to a comfortable warmth. 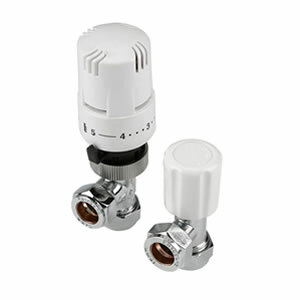 Please note: radiator valves not included - please see our recommended essential products above.